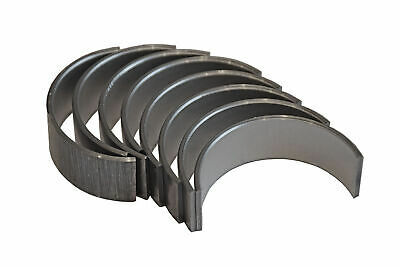 Vw Caddy 1.9 Tdi Big End Shell Bearings Connecting Rod. 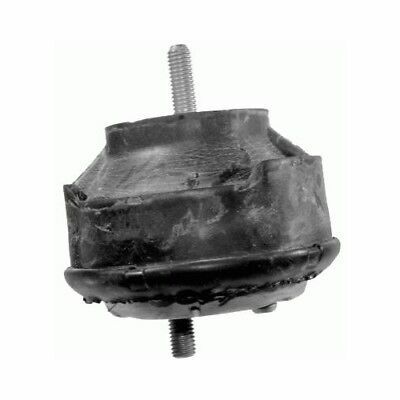 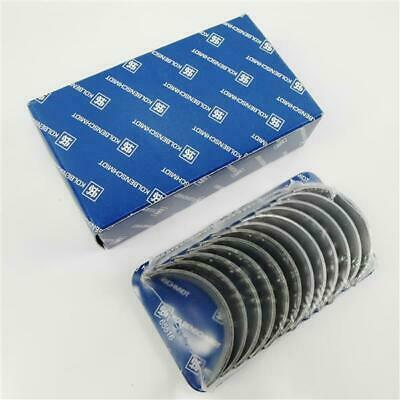 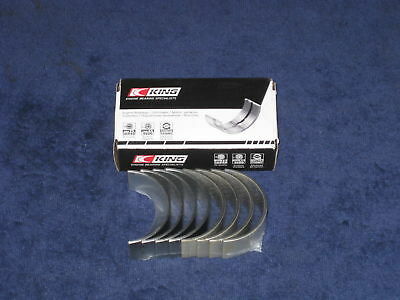 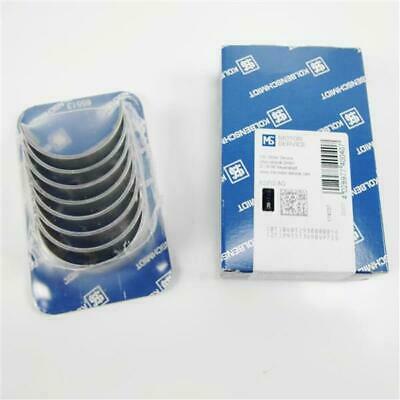 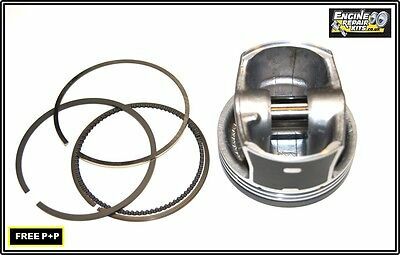 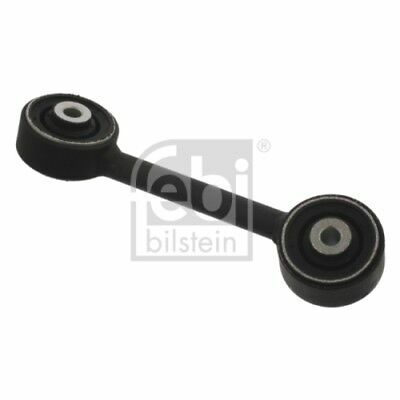 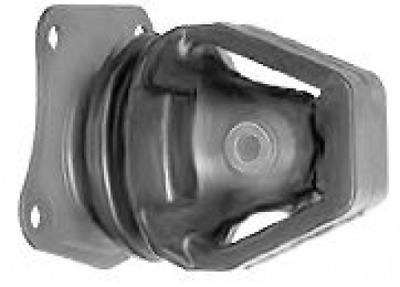 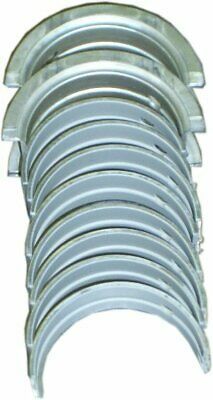 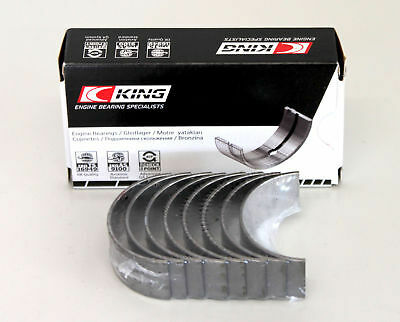 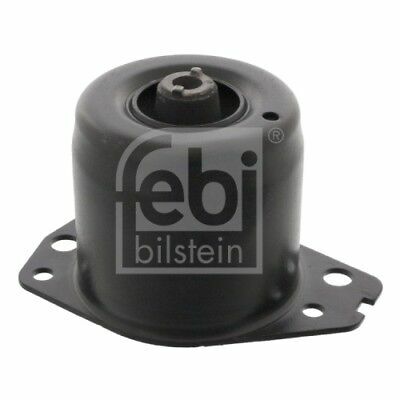 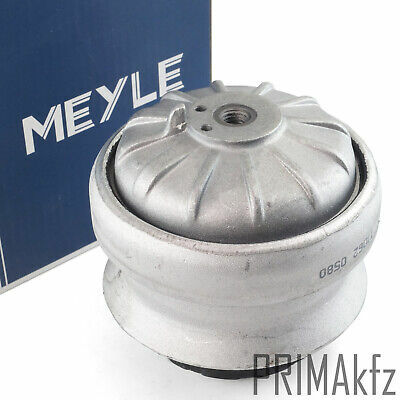 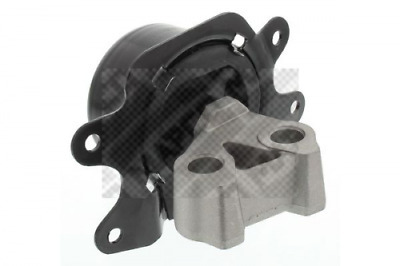 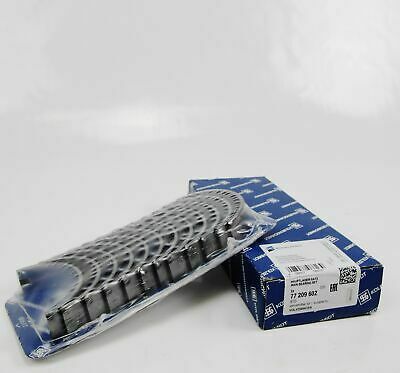 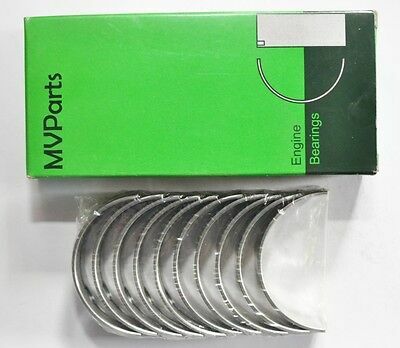 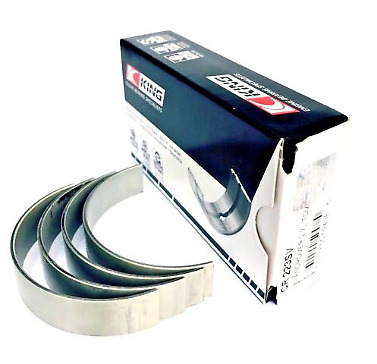 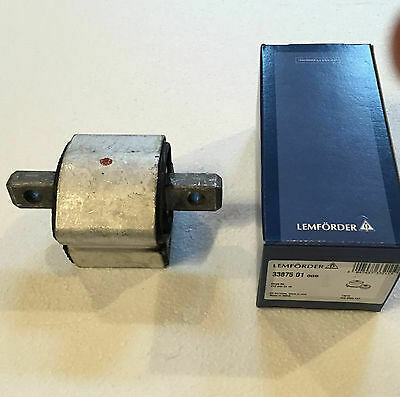 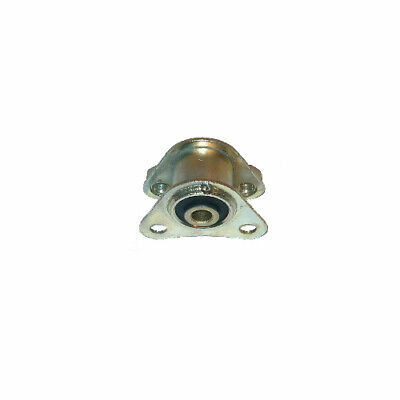 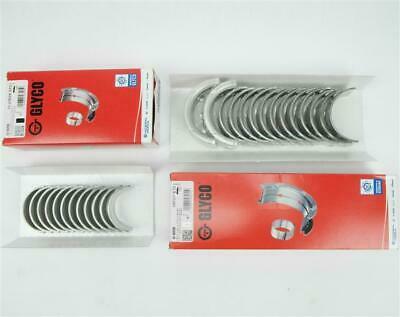 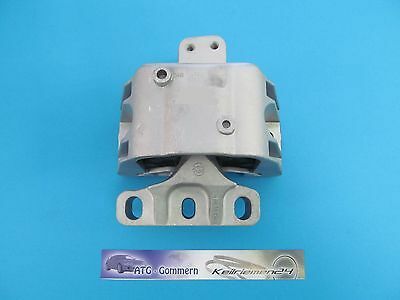 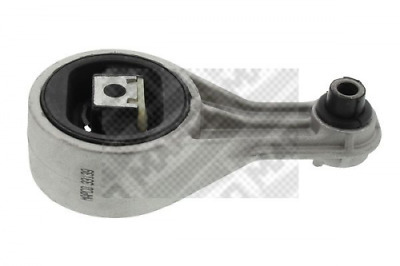 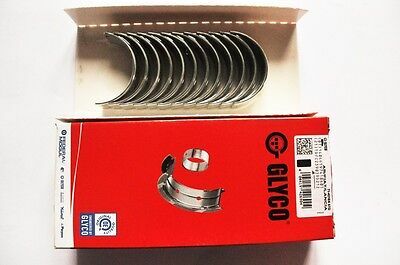 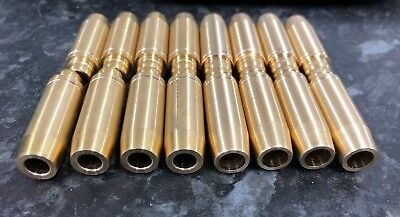 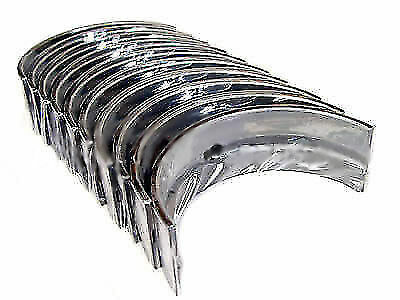 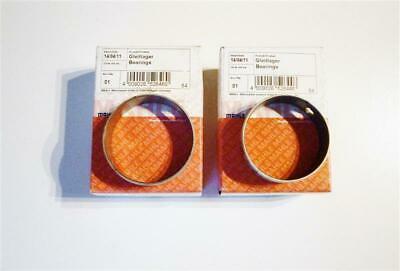 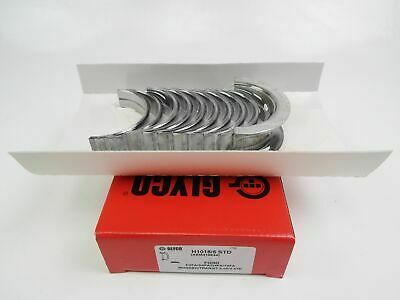 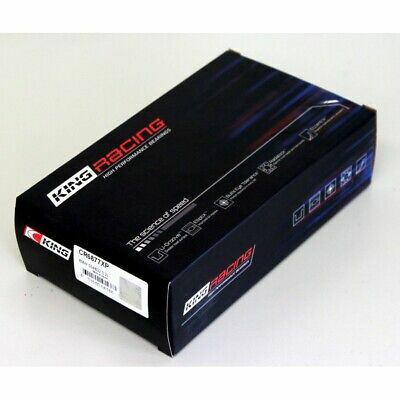 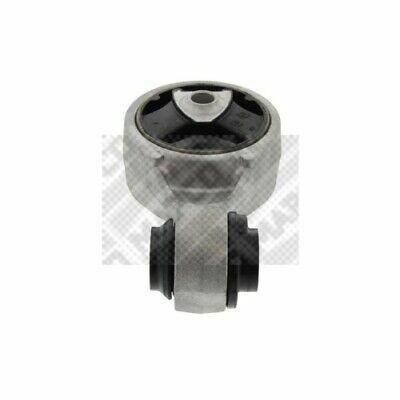 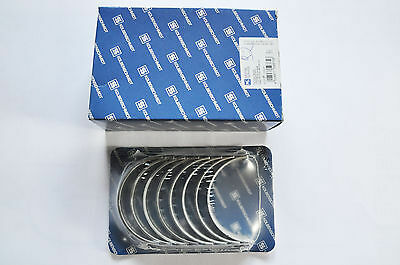 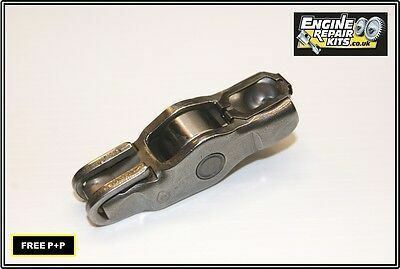 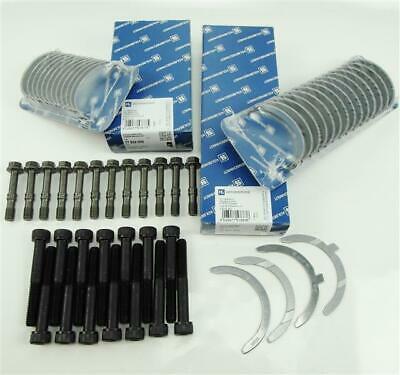 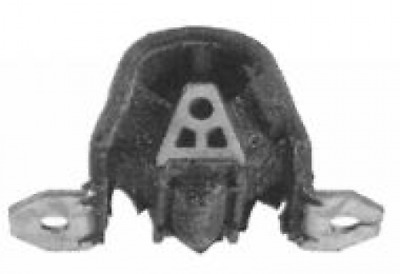 Vw Transporter 1.6 D,1.6 Td,1.6 Td Syncro Big End Shell Bearings Connecting Rod. 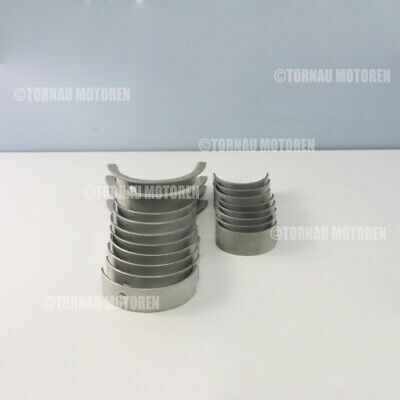 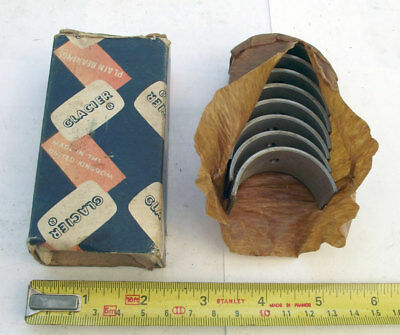 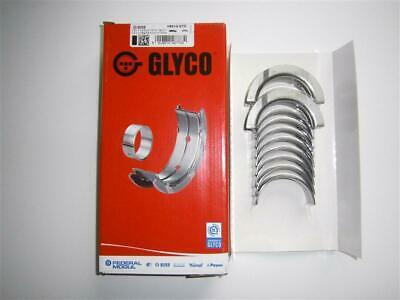 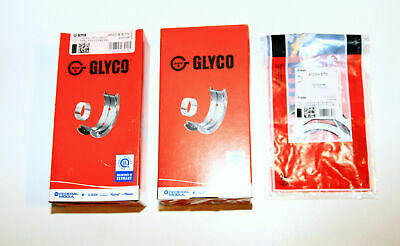 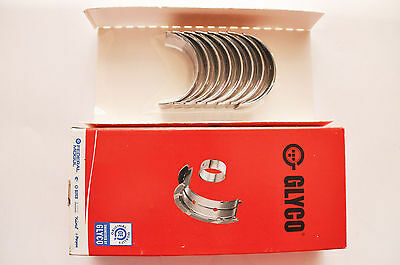 Alfa Romeo 159 1.9 Jtdm 16V Big End Shell Bearings Connecting Rod. 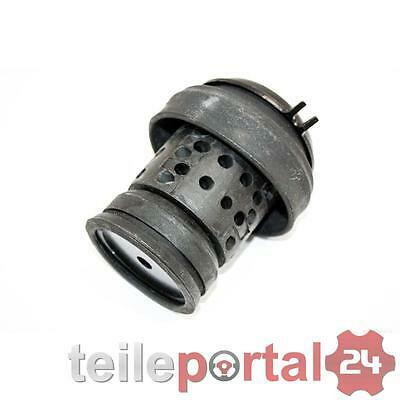 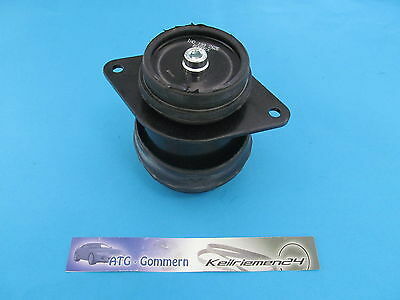 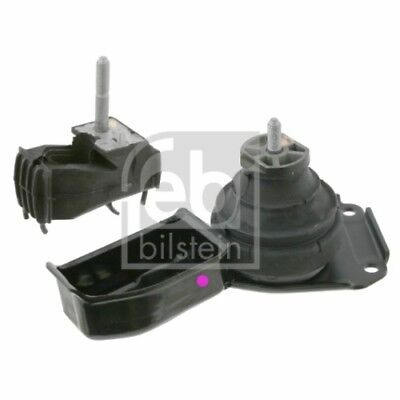 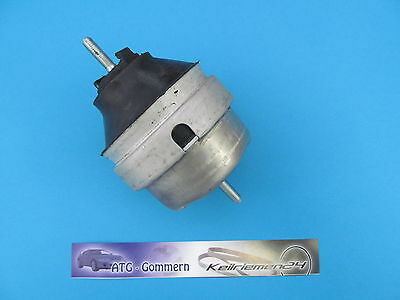 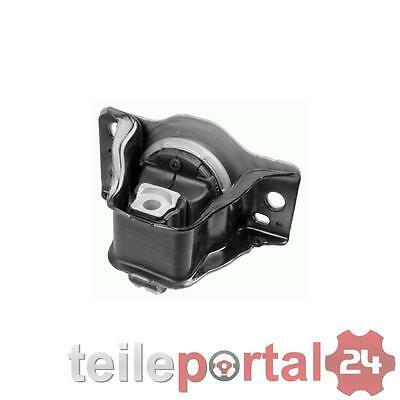 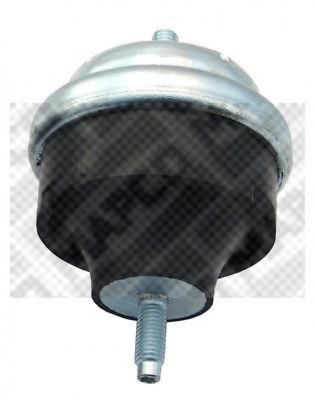 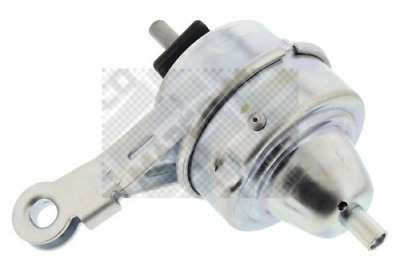 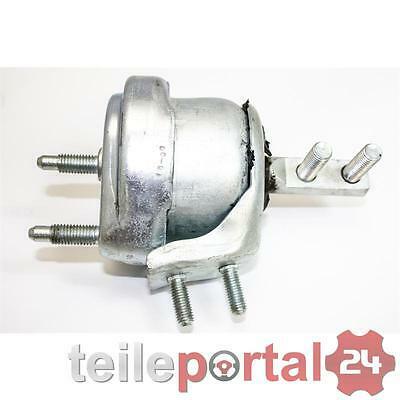 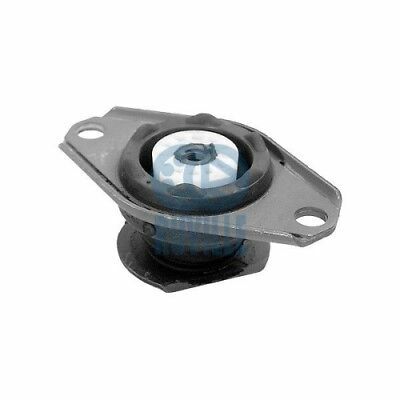 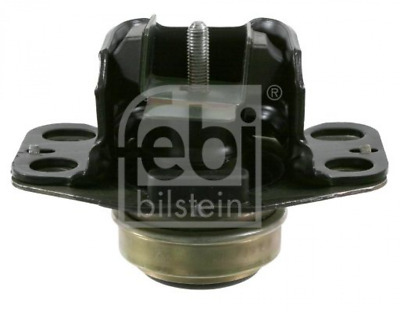 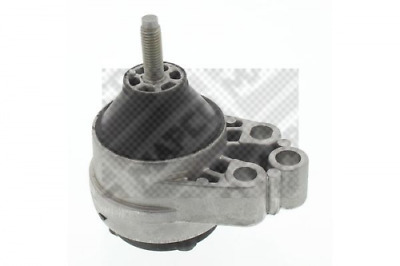 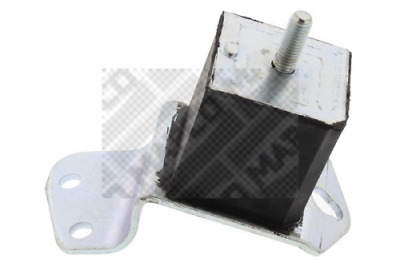 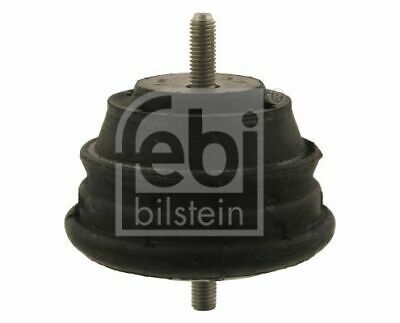 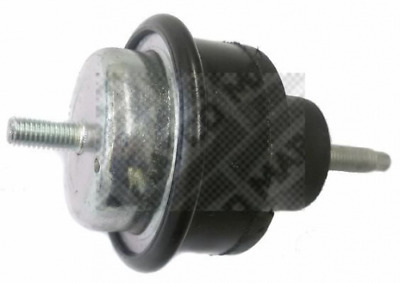 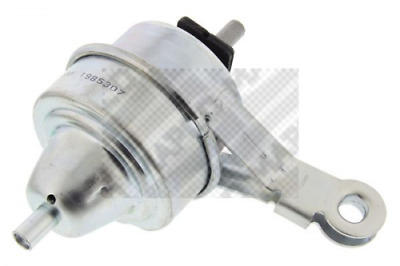 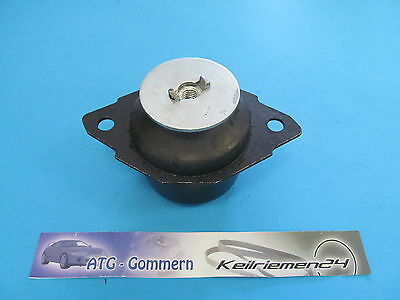 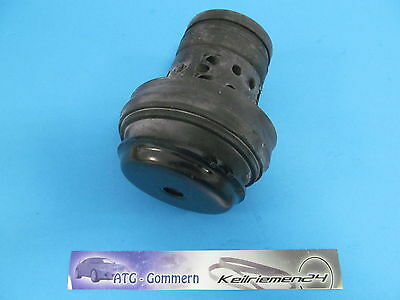 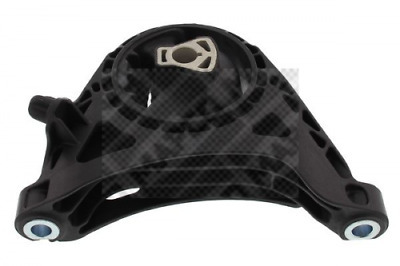 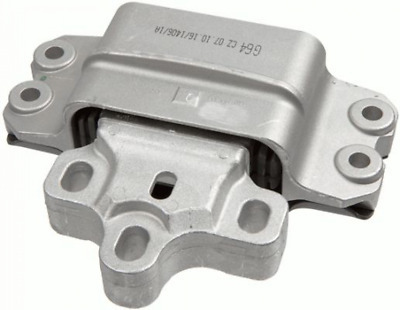 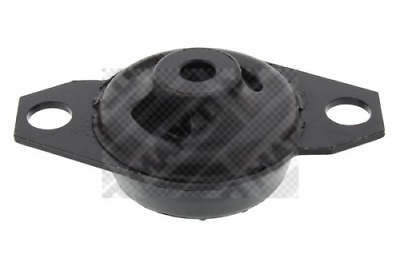 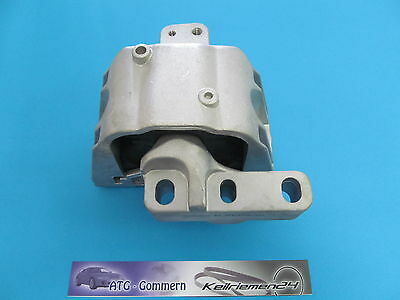 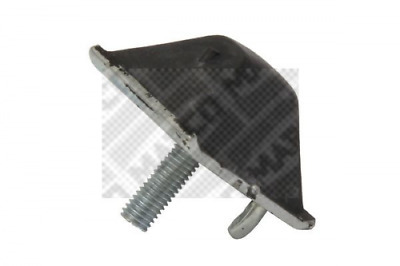 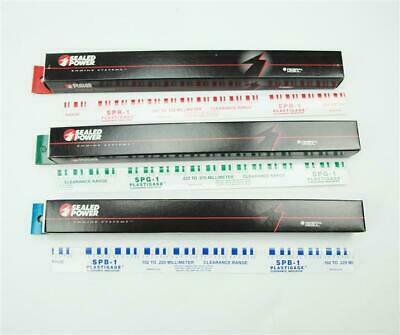 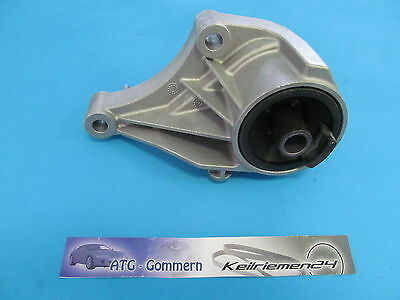 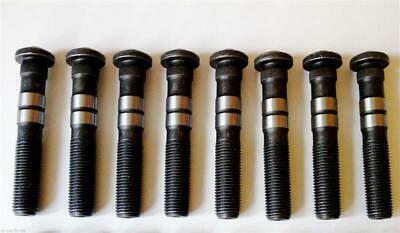 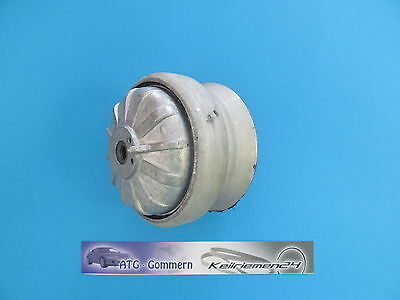 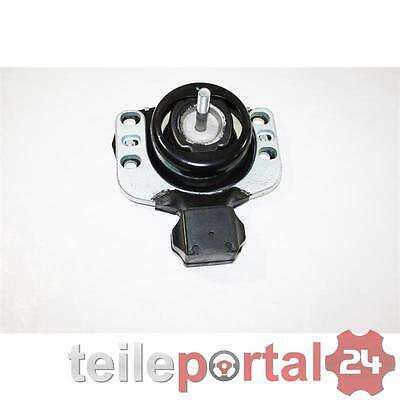 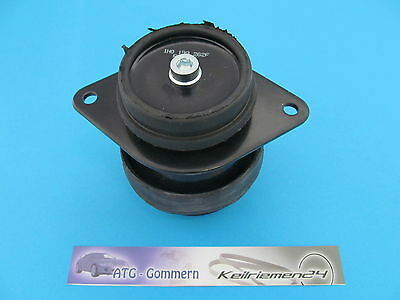 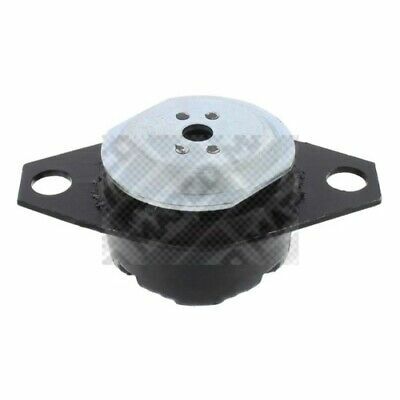 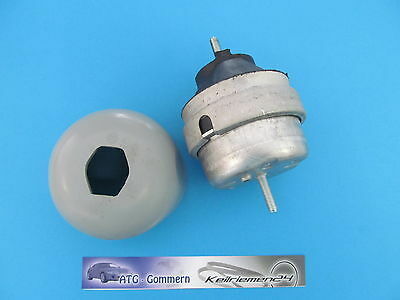 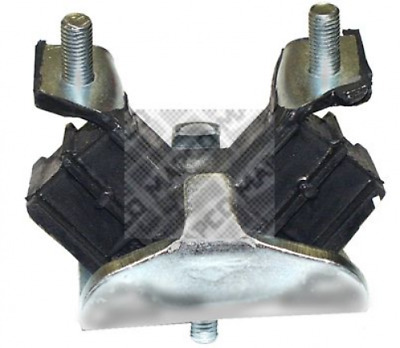 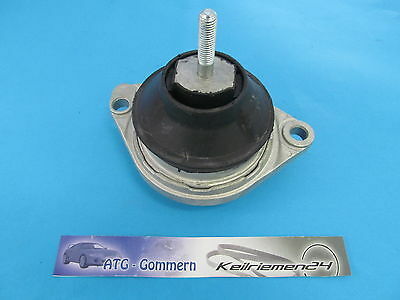 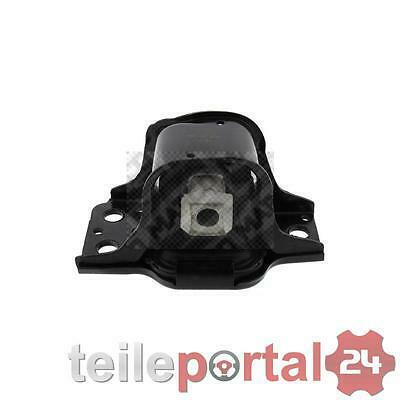 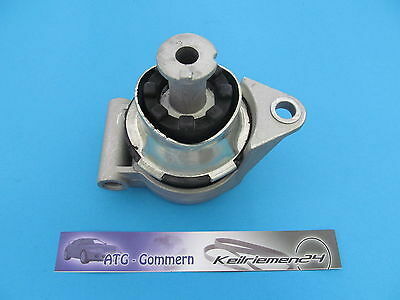 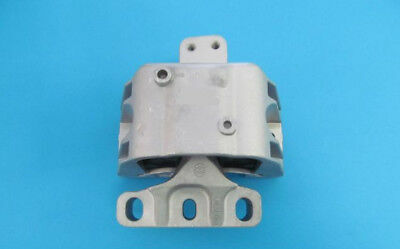 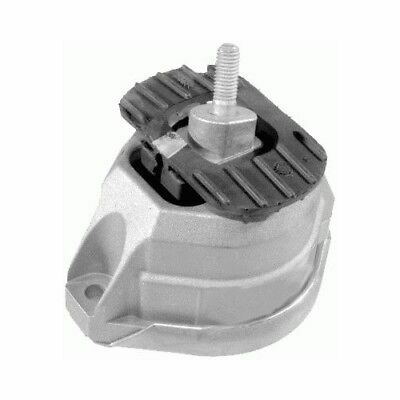 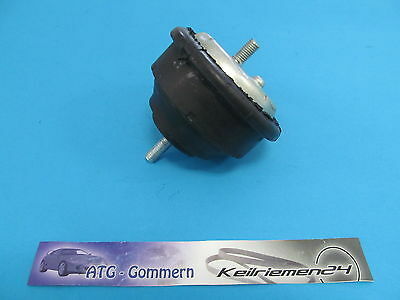 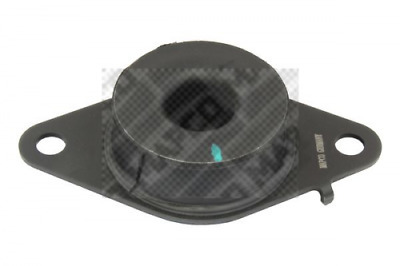 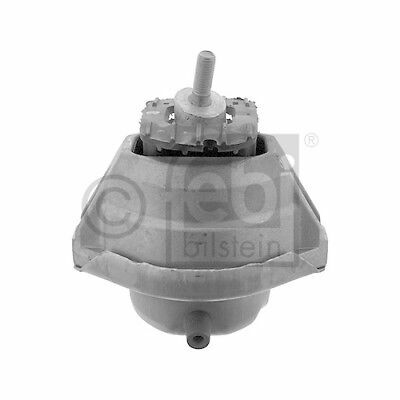 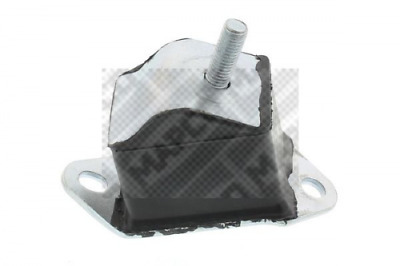 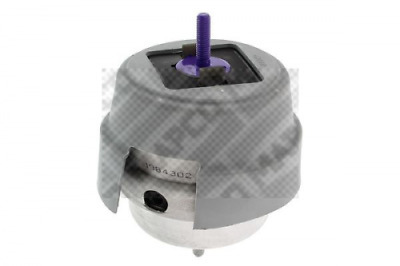 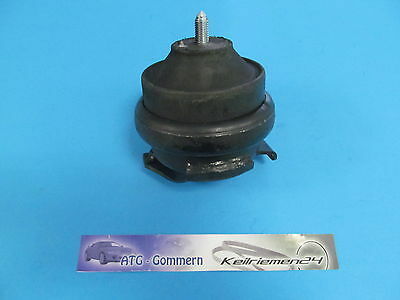 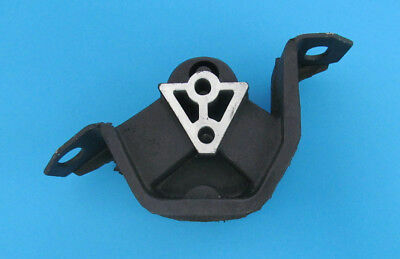 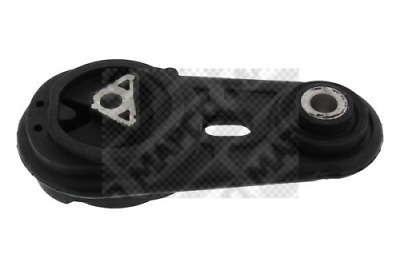 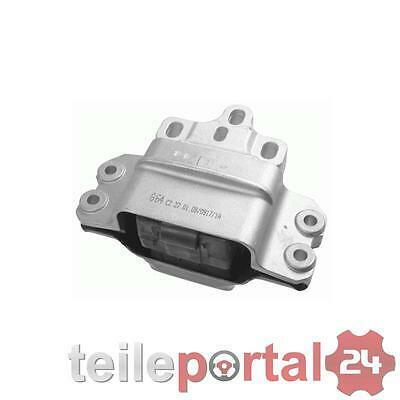 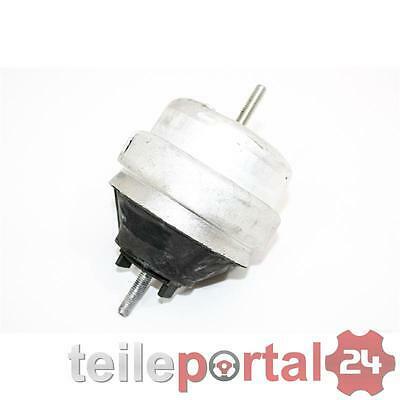 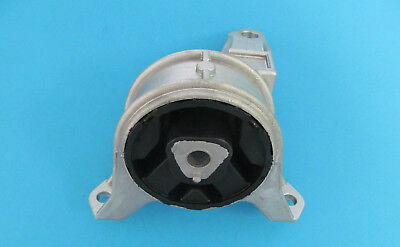 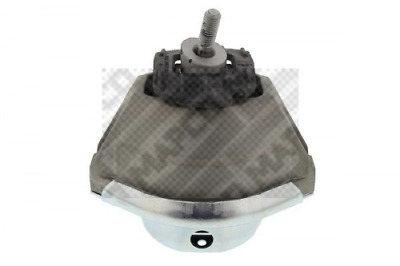 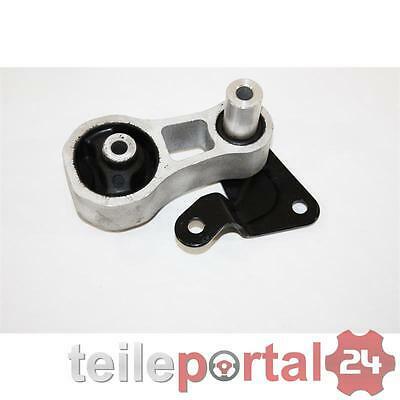 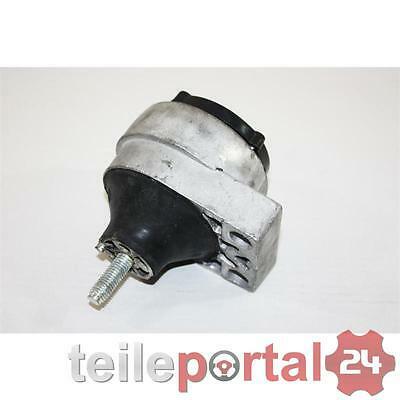 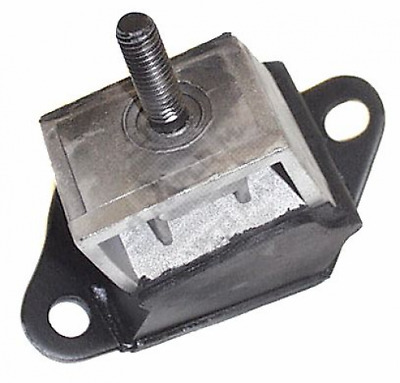 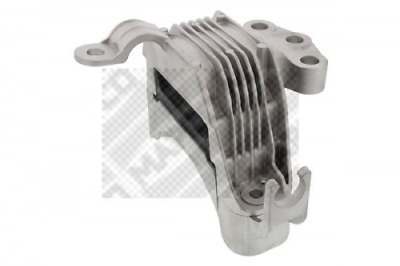 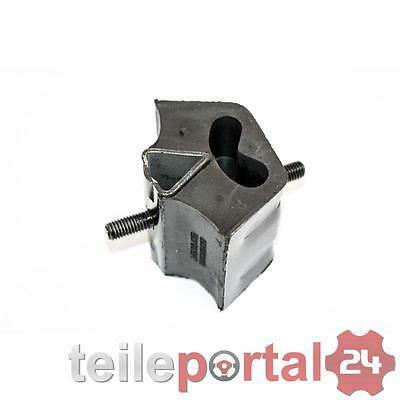 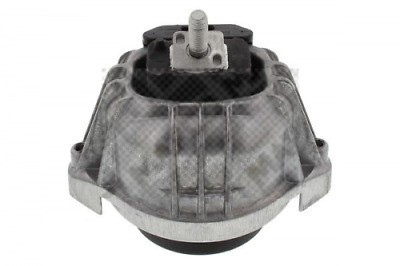 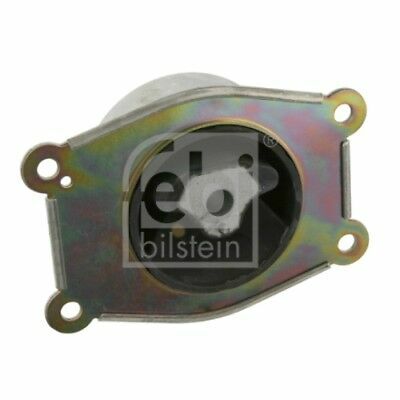 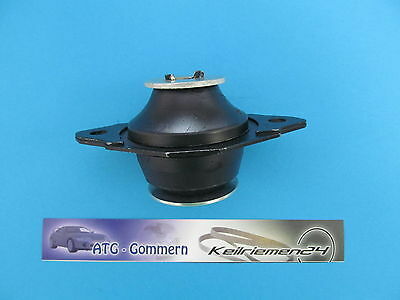 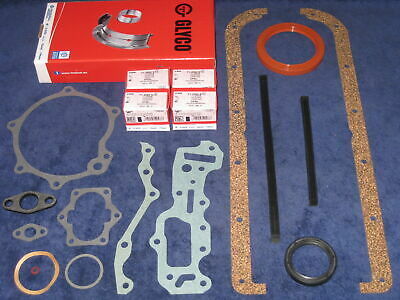 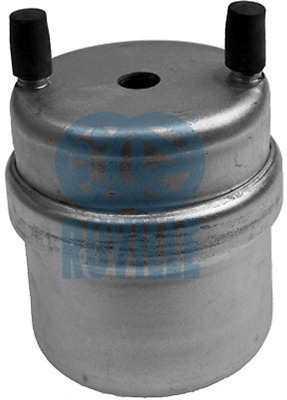 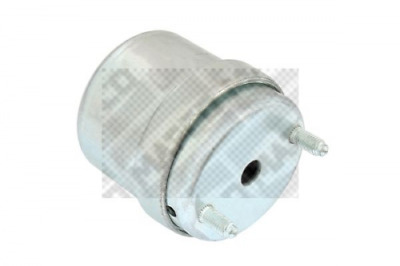 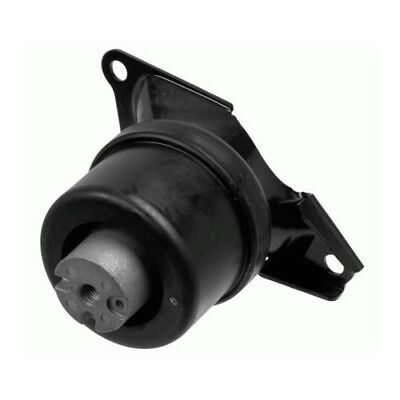 MOTORLAGER MOTORHALTER VORNE LINKS OPEL ASTRA F 1.4 Si 1.4i 16V 1.6 1.8 AUTOM. 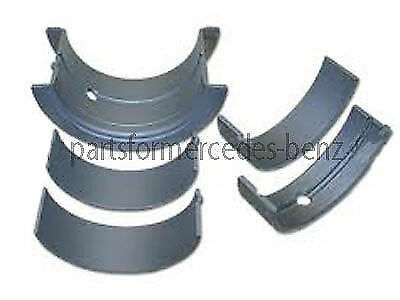 Vw Polo 1.9 Tdi, 68 1.9 Sdi, 90 1.9 Tdi Big End Shell Bearings Connecting Rod.